4.application of advanced statistical models to higher education. Assistant Professor, Hiroshima Kokusai Gakuin Univ. 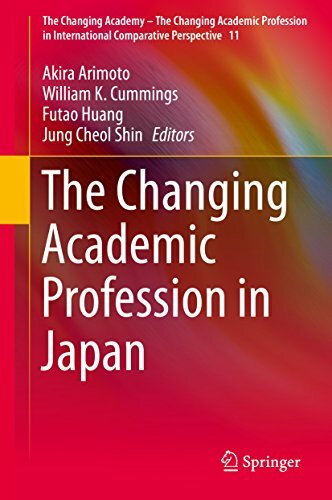 In this paper, we reviewed articles applying quantitative analysis to higher education field published in two academic journals and/or an institutional journal over the past 10 years in Japan. Murasawa, M., Watanabe, S.P., Hata, T.